IKA has announced that is has been ranked among the most innovative small and medium-sized enterprises (SME) in Germany. 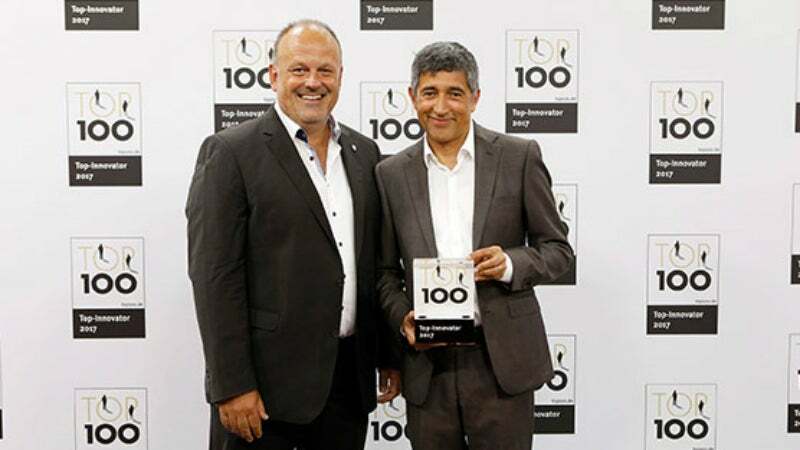 The company from Staufen is being honoured with a place in the 24th annual TOP 100 of Germany’s most innovative SMEs by Ranga Yogeshwar, Prof. Dr. Nikolaus Franke, and compamedia. This is the fourth time the company has been awarded this seal of approval and a place in Germany’s innovation elite. The company’s innovative processes and external focus were key winning factors in the independent selection process. Throughout the world, there are a lot of chemistry laboratories in which scientists work with and rely on products made by IKA. The four-time TOP 100 winner from Staufen in the Breisgau region of Germany is one of the world’s leading companies in the laboratory, analytical, and process equipment segment. The award-winning innovator offers a product portfolio for almost all applications in laboratories in the chemical industry. The company uncompromisingly strives to attain technological leadership in the cause of the advancement of science. To achieve this aim, IKA works in close collaboration with its customers worldwide. One outstanding achievement of this approach is the development of a magnetic hotplate stirrer with a lifetime warranty. In addition to its commitment to the promotion of open innovation, the family-owned company also convinced the jurors with its innovation processes. IKA places a strong emphasis on innovative process organisation methods and simultaneously promotes rapid realisation of the ideas proposed by its more than 800 employees around the world by the implementation of flat hierarchies and short decision paths. These ideas arise from numerous incentive activities such as employee exchange programmes. As a driver for this long-established spirit of innovation, the owner family Stiegelmann dedicates around 80% of its working time to innovative research and development (R&D). The success of this policy speaks for itself: around 30% of the company’s revenues are earned with products that have been on the market for less than three years.